LAGOS APRIL 16TH (NEWRANGERS)-A kidnapped victim along Benin-Ore has alleged that the frequent abduction of travelers along the the Benin-Ore expressway specially by Igbogi community is organised by a cartel made up of some security personnel, hawkers along the road and some influential people within the area. The victim was kidnapped on Friday close to Igbogi, a distance away from Okada junction, along the Benin-Ore express road. Beside, there have been several cases of kidnapping in that vicinity without security agents doing anything about it. The victim who was released after spending four days in the kidnappers’ den without food and water revealed to NewsRangers that in most nights they over heard their abductors using their dialect while speaking on phone for a long period of time with people they kept addressing as Alhaji or Oga. He stated that he became more suspicious that the kidnappers are working with the security personels because when they abducted them no security personnel came for their rescue considering that a military checkpoint was just a few metres from the spot and there is no way they will say they did not hear the staccato of gunshots by the kidnappers. “After they collected about N12m ransom from two kidnapped victims, a hilux van with tinted glasses suspected to be that of security personnel drove in to collect their shares. After they left, another group came to collect their own share. I suspected the last group to be policemen. “Beside, I over heard our abductors discussing with those I suspected to be hawkers. Is like they were giving them information on when the highway is save for operation. They also inform them of any suspicious security movement on the express way,” he disclosed. 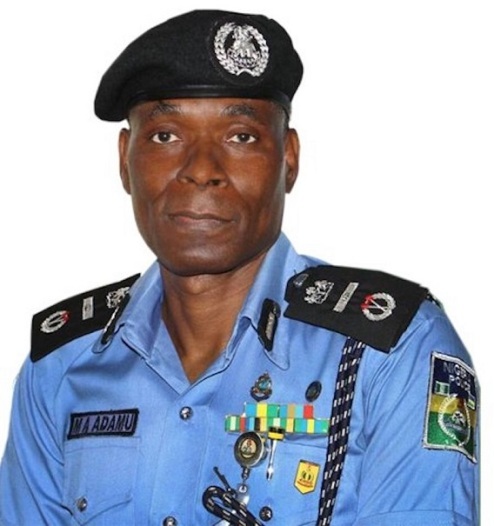 He said if Nigeria police really want to work they will arrest the kidnappers because he suspected the kidnappers live among the people of Igbogi village. “Everybody in the community seems to know about the criminality but they refused to speak out. When my relation was going to pay my ransom those in the village where looking and pointing at him. They may probably be saying ‘Another mugu has come to pay’.